Connecting South Asian Youth With State and Local Government. Season 3 Coming Soon & NJLP 2019 Fellowship Application Open! We missed you here at the Politics and Spice Podcast. But luckily, Season Three of the Politics and Spice Podcast is starting next Monday with a special guest from the Obama Foundation–you won’t want to miss it! In the meantime, we have a very special announcement! Do you know any South Asian youth in high school or college in New Jersey who are aspiring leaders or just want to dip their toes in a summer of actual experience in government and politics? If so, please encourage them to apply to the NJLP 2019 Fellowship Program on our website by February 15. 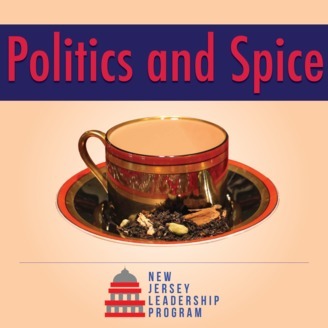 NJLP Fellows are placed in a full time internship for six weeks with either the Governor’s Office, State Agency, Member of Congress or State Legislator. Every week, there’s also a weekly speakership series for fellows to hear from elected officials, senior government staffers, business executives, non profit leaders and more. There’s also a field trip to Washington, D.C., as well as career development workshops and networking events. The best part is it’s all free! Learn more about the NJLP Fellowship and application online. 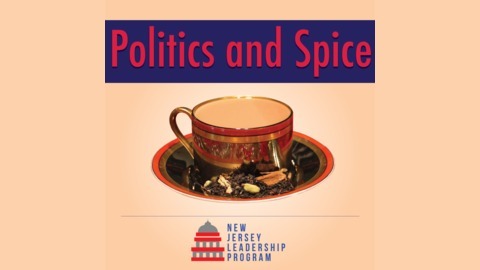 See you next Monday for the start of Season Three of the Politics and Spice Podcast!